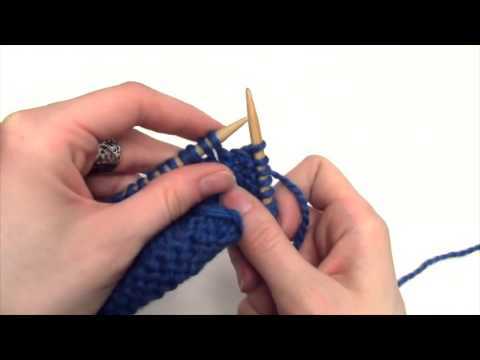 Emily demonstrates how to work a stretchy bind off for the Codona collar. 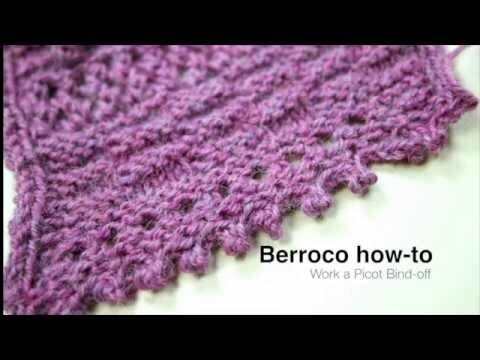 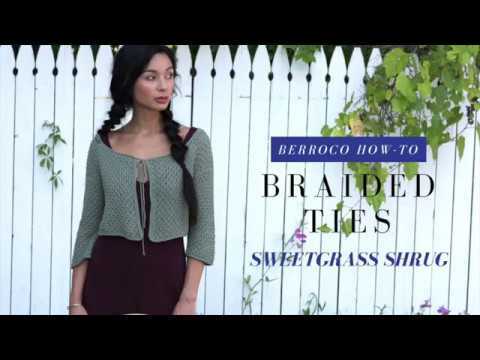 This video demonstrates how to work the picot bind off called for in the Greenwood Shawl. 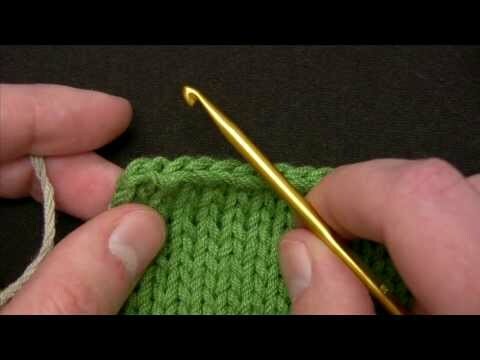 Emily demonstrates how to work a knitted-on edging. 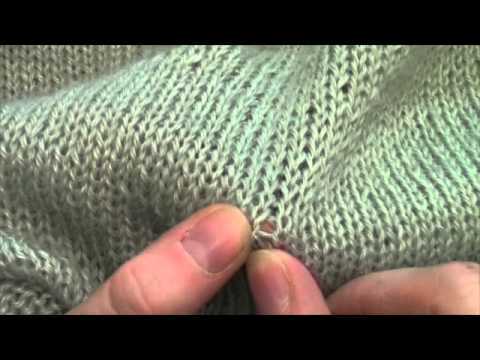 Emily demonstrates how to attach a finished lace edge to live stitches. 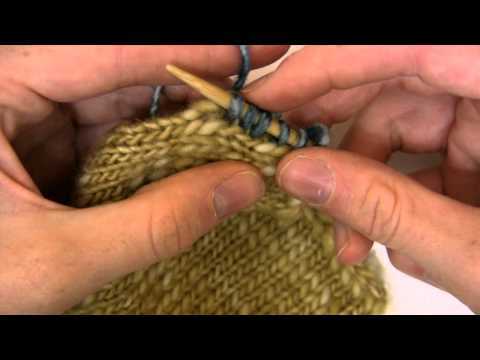 Emily demonstrates weaving in ends with Folio. 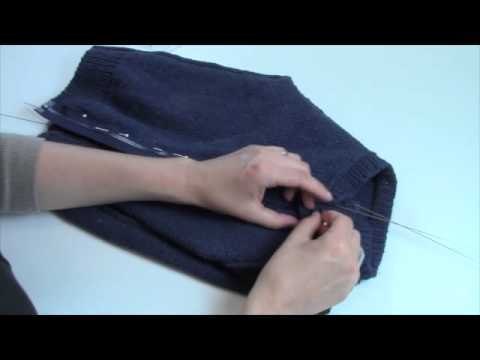 Emily and Amy demonstrate how to sew in a zipper. 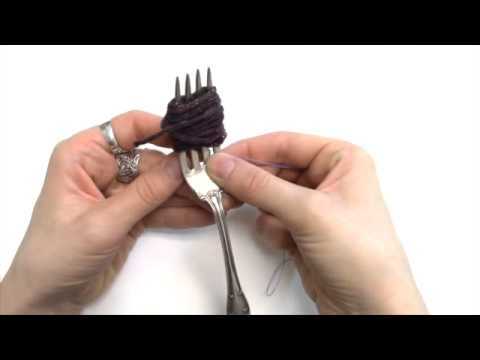 Emily demonstrates how to make twisted fringe. 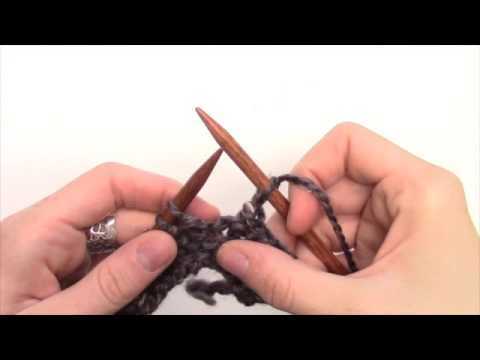 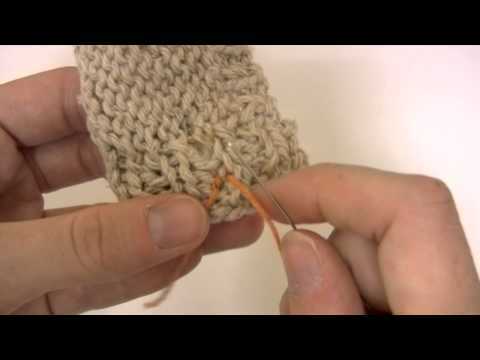 Watch as Emily demonstrates how to knit an applied i-cord edge. 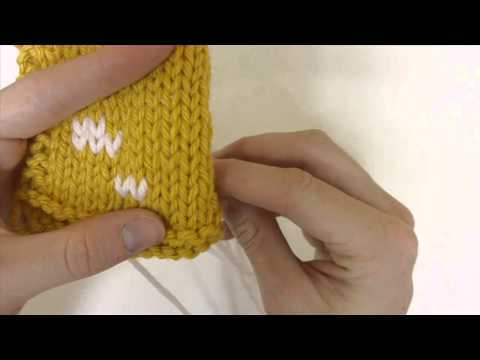 Emily demonstrates the duplicate stitch. 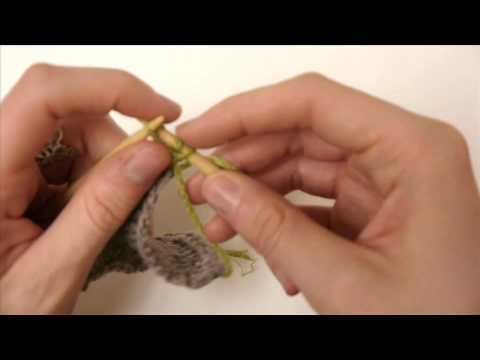 Watch as Emily demonstrates her technique of sewing on a button. 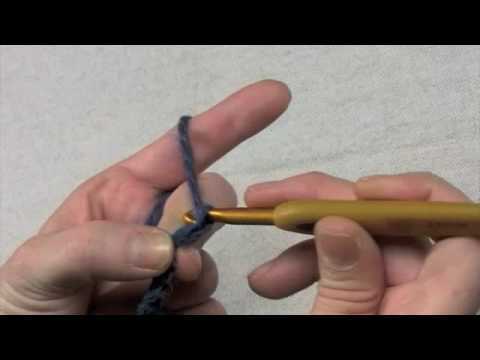 A quick demonstration on how to work reverse single crochet, or crab stitch. 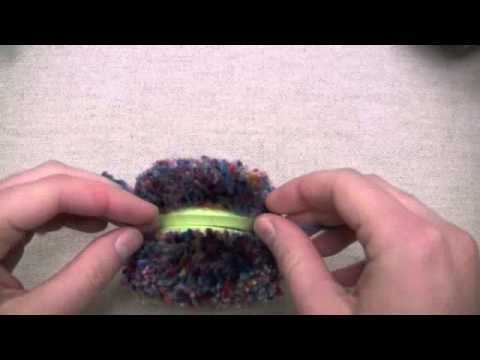 Amanda demonstrates how to make the perfect pom-pom. 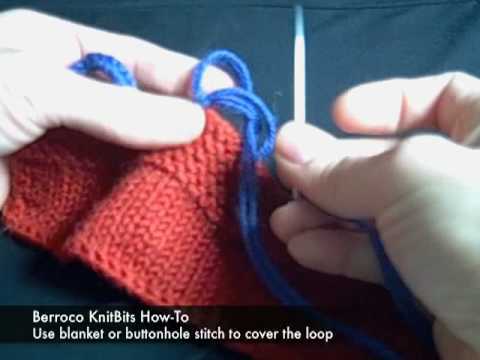 Learn how to make a button loop.